The International Control Commission (ICC), formally called the International Commission for Supervision and Control in Vietnam (ICSC), was in International Mission established in Indochina (later Vietnam) in 1954 to enforce the Geneva Accords of the same year. 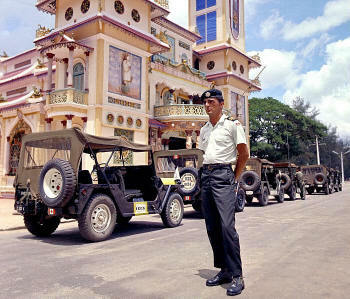 This body included personnel from Communist Poland, non-Communist Canada, and neutral India with India supplying the chairman. ICCs with the same composition were set up to supervise the implementation of the Accords in Laos and in Cambodia. A new body, the International Commission of Control and Supervision (ICCS), was established under the Paris Peace Agreement of 1973. It originally was made up of equal numbers of personnel from two Communist states, Hungary and Poland, and two non-Communist states, Canada and Indonesia. After a few months, Canada was replaced by Iran. Canada contributed 240 Canadian Forces personnel and 50 officials from the Department of External Affairs to the International Commission of Control and Supervision from January to July 1973. The ICCS continued to operate until 30 April 1975, two years after the Canadians withdrew. Article, images and captions courtesy Dana J. Nield. 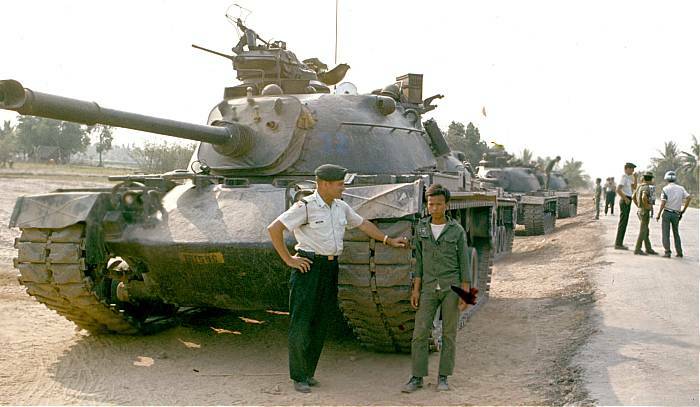 The Canadian Government became involved in the Vietnam conflict starting in 1954, through the guise of the International Commission for Supervision and Control Service (ICSC) which supervised the cease-fires and withdrawal of French troops and the movement of refugees. Later, in 1973, the International Commission of Control and Supervision was created to oversee the cease fire in South Vietnam as laid out in the terms of the Paris Peace Accords. Members of the ICCS included Canada, Indonesia, Hungary and Poland. Canada supplied 240 members of the Canadian Forces and 50 diplomats to the commission. They arrived in Vietnam on 28 January 1973, one day after the Peace accord was signed. Immediately members of the ICCS were dispatched to 45 locations across the 1000km stretch of territory to supervise the exchange of prisoners and disarmament of combatants. One member of the Canadian contingent, Captain Charles Laviolette of the 12e Regiment Blind� du Canada died in a helicopter crash, while two officers of The Royal Canadian Regiment were abducted by the Viet Cong and held captive for 17 days. However, both incidents were later determined to be a case of being in the wrong place at the wrong time, rather than being actions taken against the ICCS directly. By 31 July 1973, the mandate of the ICCS had expired and the Canadians withdrew. 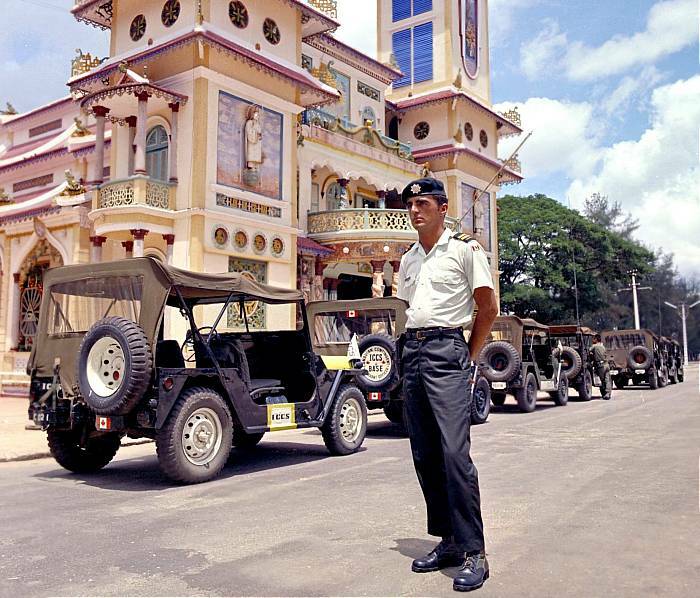 The ICCS (Indochina) Medal was awarded for service on this mission. Terms of Award: The ICCS medal was awarded for 90 days service with the Commission between 28 Jan 1973 and 31 Jul 1973. 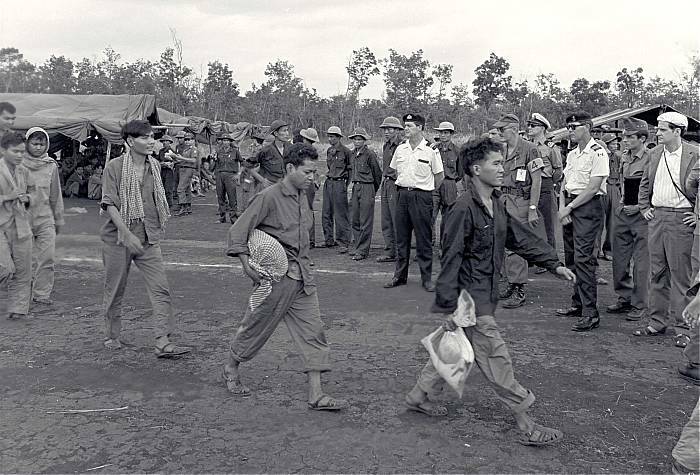 The 1,160 personnel of the commission were from Canada, Hungary, Indonesia and Poland and their role was to monitor the cease-fire in South Vietnam as per the Paris Peace Conference. The Commission arranged the release and exchange of more than 32,000 prisoners of war. Awards to Canadians: 352 members of the Canadian Forces, 32 to civilians.